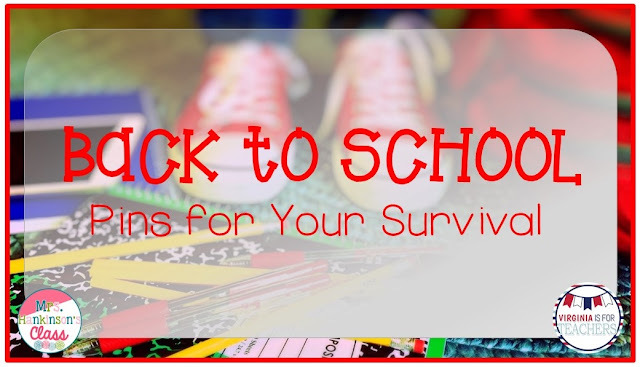 Back to school can be a very stressful time of year. I started thinking that in less than a month, I will already be back. No more shorts or flip flops. Or multiple cups of coffee. No more bathroom runs whenever I want. I have a lot that I still want to pack in this next month! But I still want the beginning of the year to be a smooth transition. Since I will have a combination first and second grade class again this year, I decided before school ended to make some changes. Those changes must include how the year would begin. 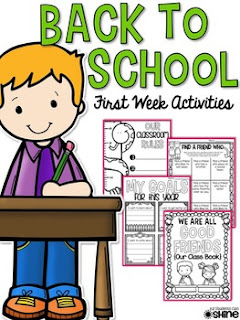 This first amazing pin by Valerine from All Students Can Shine is full of fun activities to do on the first week of school. 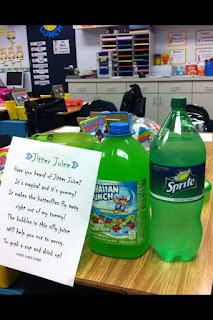 Something fun to have during "meet the teacher" would be "jitter juice." I love the idea of the parent and child being able to talk about this together as they come into the room! 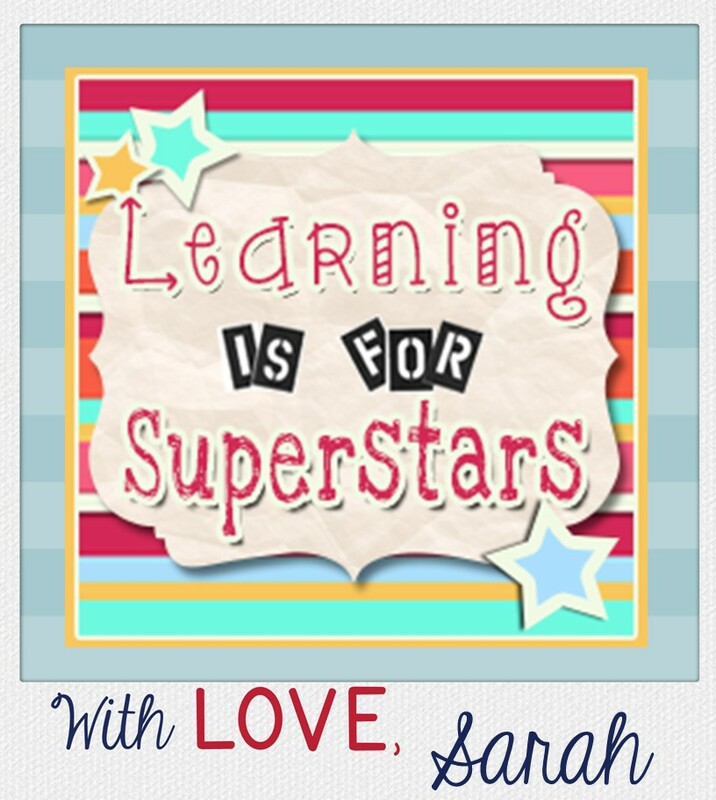 This pin comes from a really fun "get to know you" activity to do with your students during the first week of school comes from a former Virginia teacher blogger, Rachel from Mrs. O "Knows." 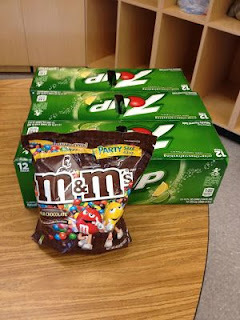 Check out this post about using M&Ms and 7UP to write sentences to get to know each other! This next pin has great ideas for parents on how to get out the door in the morning on time! 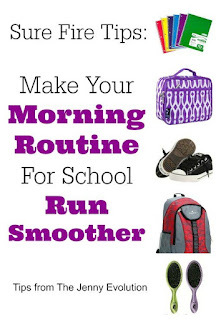 Everything from packing book bags and lunches at night to having clothes picked out in advance will help the mornings run more smoothly for you! 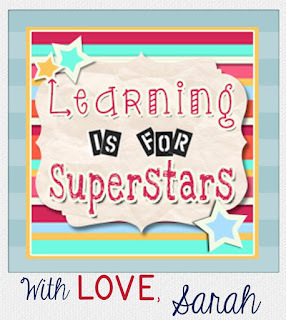 I hope that you have a great rest of the summer and a smooth transition into the school year!